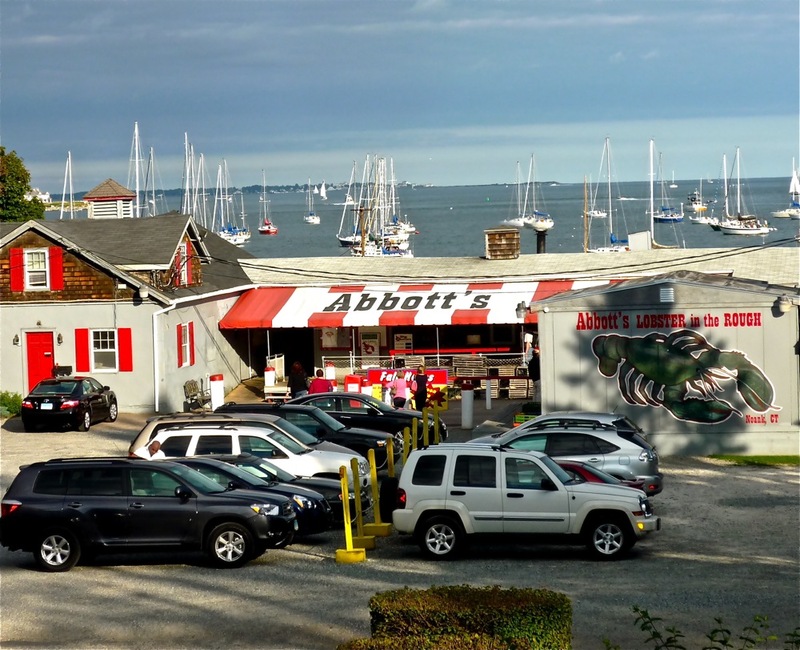 Abbott's Lobster in the Rough, extended lobster shack in peaceful, sleepy Noank, Conn. (part of Groton and minutes from famous Mystic), comes across more as a rite of passage into the coastal New England summer than just another restaurant. Lobster reigns here with the New England Seafood Feast standing out as the ultimate shore meal: clam chowder, "shrimp in the rough" steamers, mussels, topped off with an absolutely fresh and delicious steamed lobster. The warm, buttered lobster roll with ample tender lobster is to die for. 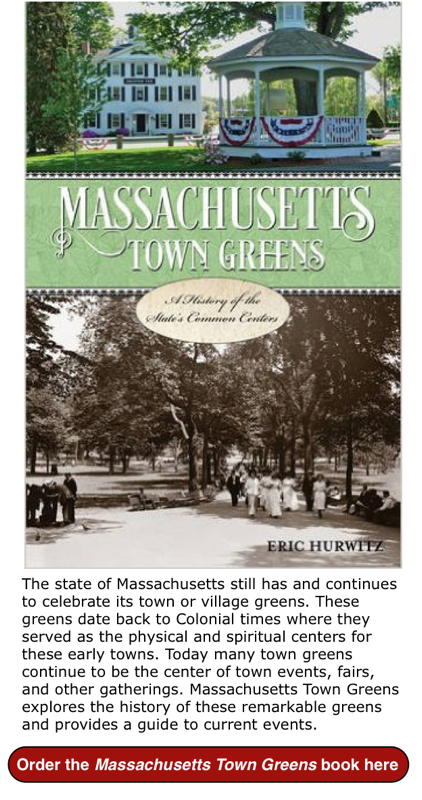 We also recommend ordering the fresh, native corn on the cob and, if possible, saving enough room for dessert -- including New York-style cheesecake, carrot cake, strawberry shortcake, apple crisp, brownie sundae and ice cream. Order-at-the-window service, picnic tables on the lawn, outside deck dining right at the water and breezy informal indoor dining round out this grand New England waterfront dining experience. This is what summer is all about in New England! 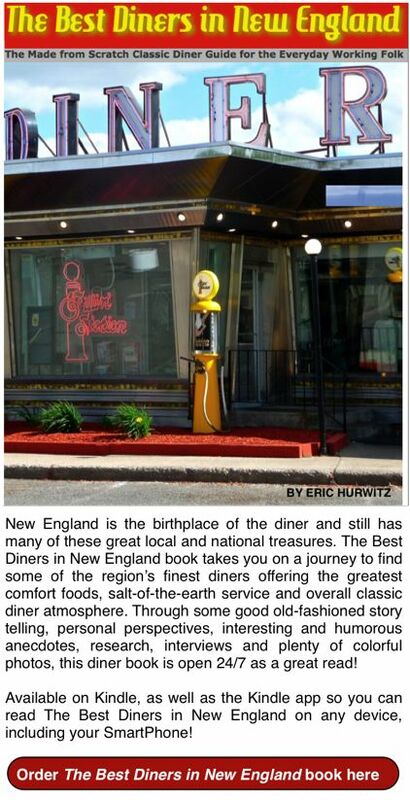 Editor's note: Abbott's is open from the first week of May through Columbus Day Weekend. 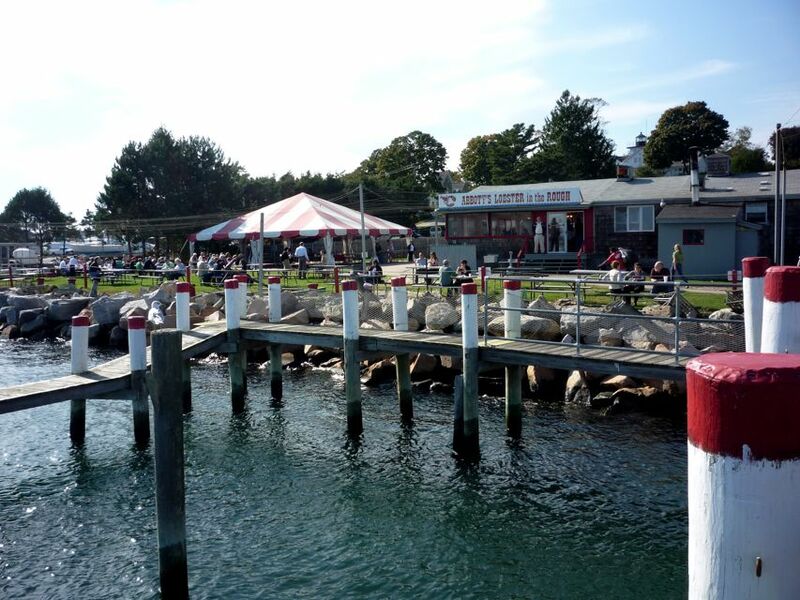 Please call 860-536-7719 to ensure Abbott's is open before embarking on this Connecticut lobster shack landmark!